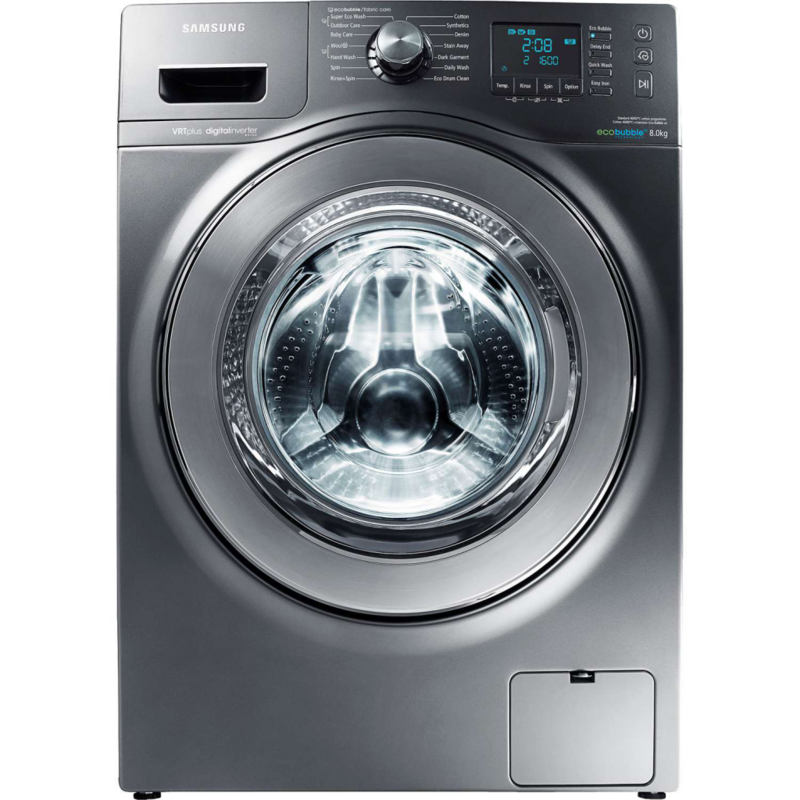 Samsung Washer Repair in Newcastle, WA we offer our service in Newcastle and all King County and expanding our service coverage area.We open monday to Saturday and only emergency on Sunday . Also we install your new washer and remove and recycle old washer ,If need urgent your new washer just buy any local stores and we ll pick it up , get it to your home and install in same business day.If you have a washing machine that’s not doing its job, it’s time to call in a washing machine repair professional. In the Newcastle and all King County area, your best bet is Mazter Appliances Repair Service. We’ve been in business since 2010, with several years of experience before that, which means that in addition to our formal training we’ve got the hands-on knowledge and skill that it takes to make washing machine repairs a breeze. Call us today to book your Samsung Washer Repair service appointment!